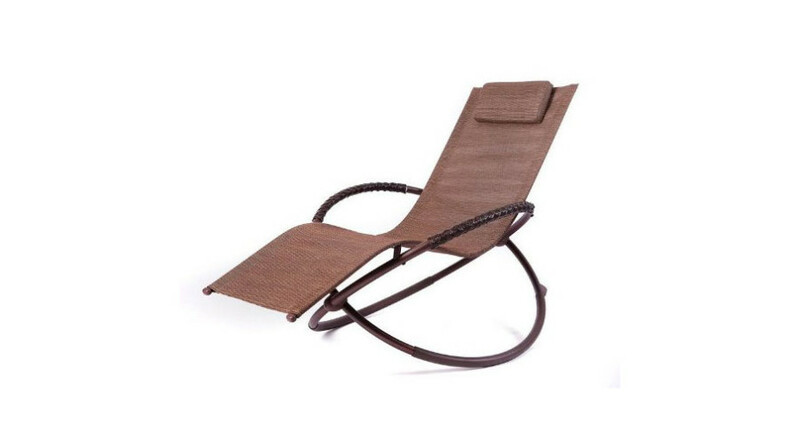 The dual recliner daybed was usually reserved for those wonderful resort vacations. 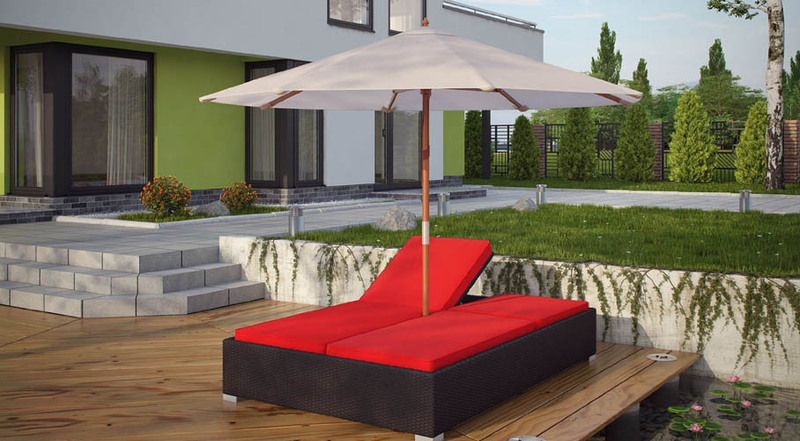 Well, now you can own your own daybed and relax in the sun in your own garden. 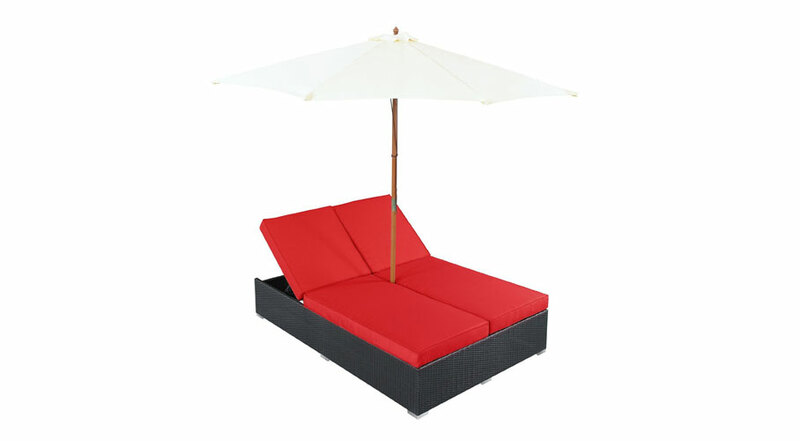 The daybeds are adjustable chaise lounges that allow you to sit up and read or lie back and relax. 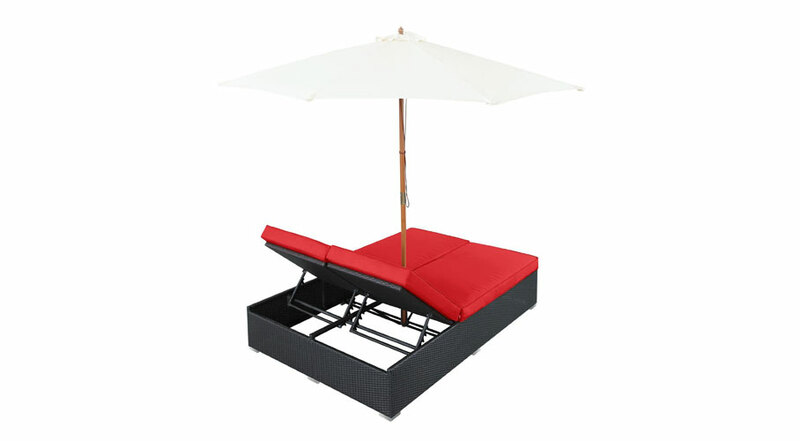 The dual recliner daybed also comes with an easy fold umbrella that provides shade from the sun. 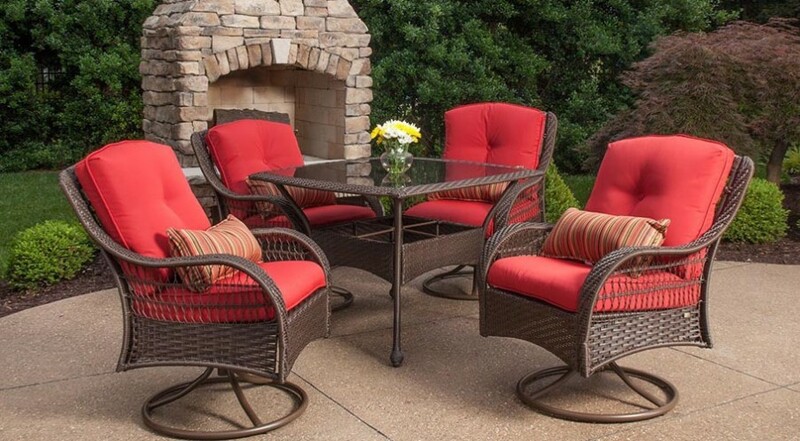 The cushion covers are removable and machine washable. 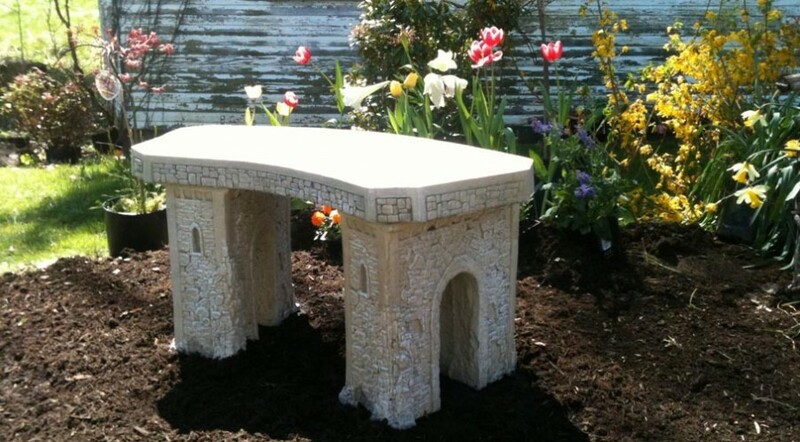 Enjoy your garden and those summer months. 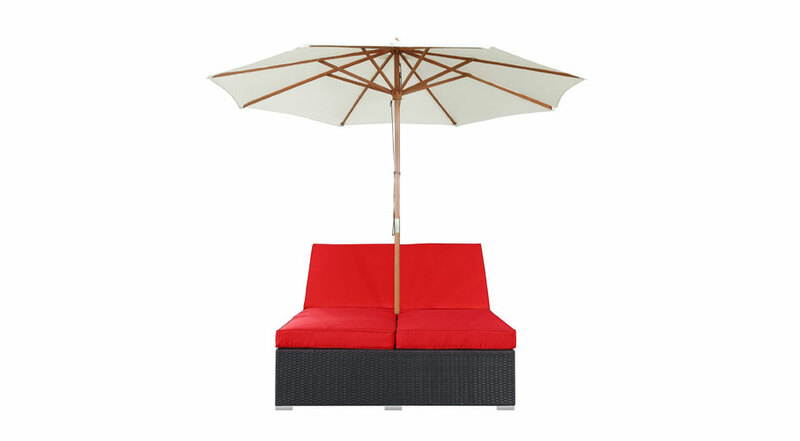 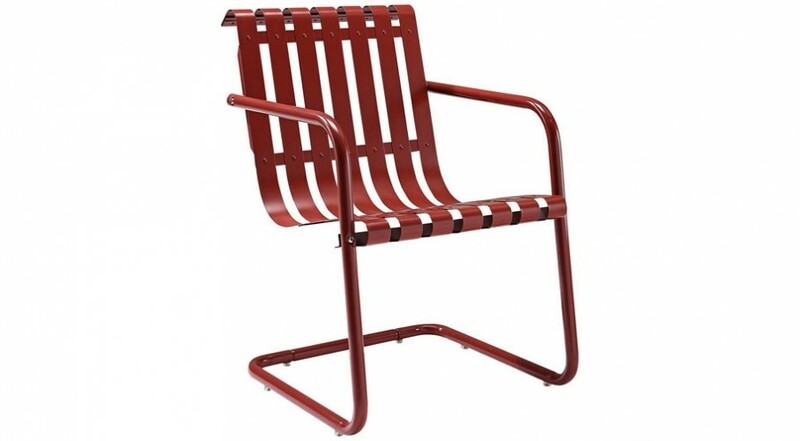 Perfect for patios, pool areas and other outdoor spaces.